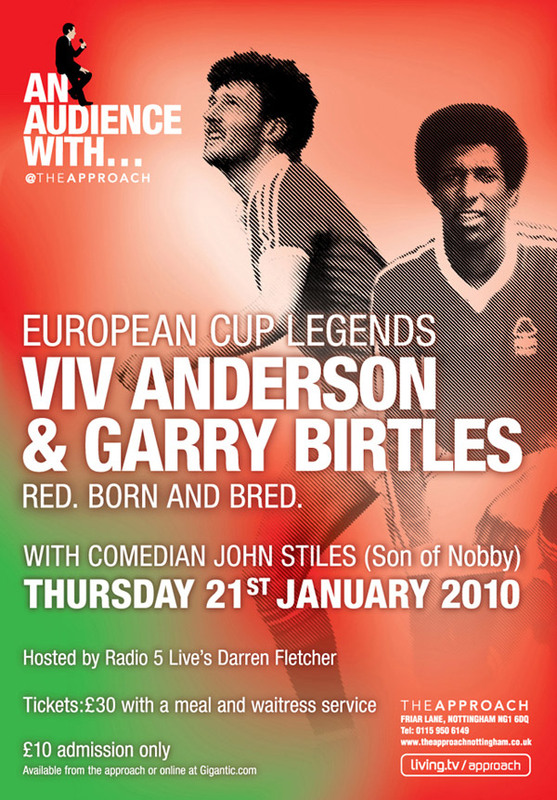 An Evening with Viv Anderson and Garry Birtles.. | Through the seasons before us.. I expect our sponsors are getting a bit nervous now following our surge up the table ! Especially as we are more consistant than the 2 above us ! Free season tickets anybody?? ?